boyracer693 had the most liked content! My 2002 GGA has done 308,000 km's and still going strong. Been thinking about this all week....Im keen to come! This is why i love this Forum. Went in yesterday and asked the same, EGT Sensor delete Complete in 5 minutes! 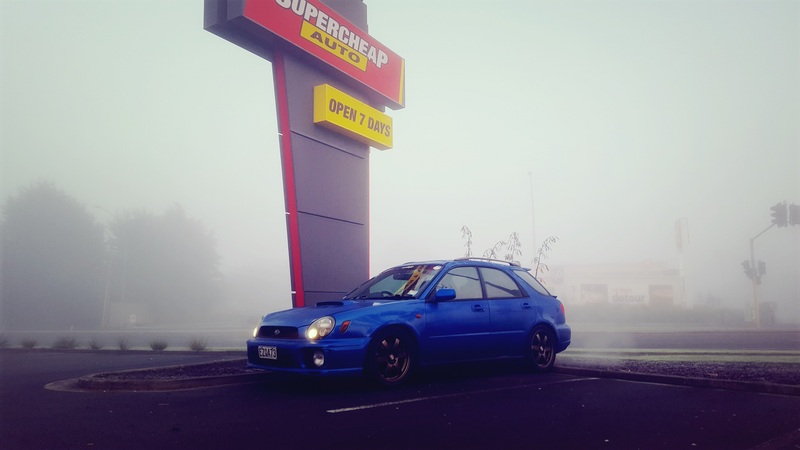 Wrx and sti fuel economy? Im sure it will. Who's doing your tune?